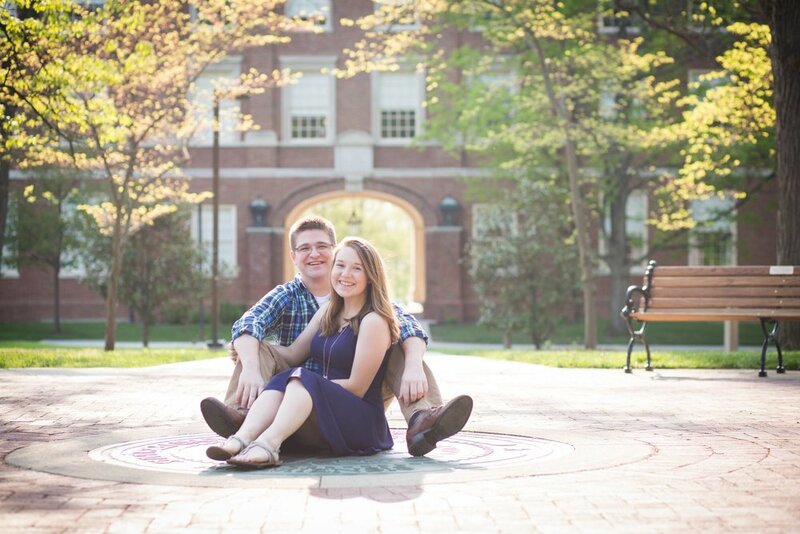 "My boyfriend and I did a pre-graduation shoot with Connor and it couldn't have gone better! Connor was so good to work with — he let us go to 3 different locations, took photos with and without graduation gowns, and even rescheduled because of rain. We're not the best with photos (posing is not our strong suit, to say the least), but Connor positioned us and gave us tips about how to pose for the photos so that we looked good! He let us do a few goofy photos, took some individual shots of each of us, and was even great about accommodating our request for some photos with our dog. He was super fast with getting the edited photos back to us, too. My boyfriend and I have been together for years, and the photos that Connor took of us are some of my all-time favorites. And the impromptu photo he took of our dog has been my computer background ever since. I'd recommend Connor's photographic services to any of my friends in a heartbeat. He's great to work with, and takes the time to make sure that the photos are being shot in a way that you're happy with." 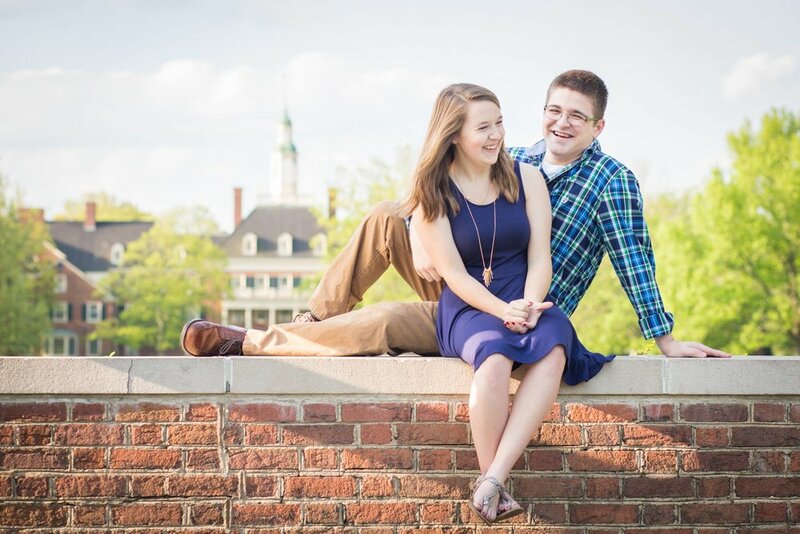 "I would highly recommend Connor Moriarty Photography to anyone. He did a fantastic job capturing valuable moments throughout the day. He is a pleasure to work with and seems to have a great eye and interest in photography. His focus on lighting really made the shots turn out well. I was so happy that he took my senior and graduation photos! They turned out great! Thanks!" "He took pictures for our annual fashion show for HIV/AIDS awareness, did a wonderful job on all pictures, provided the final product immediately. Hands down the best photographer we've had for our show. Have heard compliments about the pictures from many and various people :)"
"Connor did a terrific job. He had great ideas for my daughter's senior pictures." Thank you! Your input is greatly appreciated!